Jim Domm graduated from Trinity Ministerial Academy in 1988. He also earned the M. Div. Degree from Reformed Baptist Seminary in Sacramento, California. Pastor Jim served in the pastoral ministry for five years before coming to Englewood in 1995. He has ministered to pastors and churches at conferences and retreats in the US and around the world. He and his wife, Brenda, have been married for 37 years. They have one married daughter and three grandchildren. 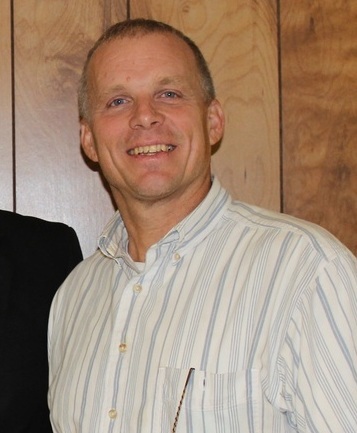 Ron Abrahamsen was recognized for the office of elder in 1998 after serving as a deacon in the church for fourteen years. He and his wife, Donna, have been married for 32 years and have three grown children.